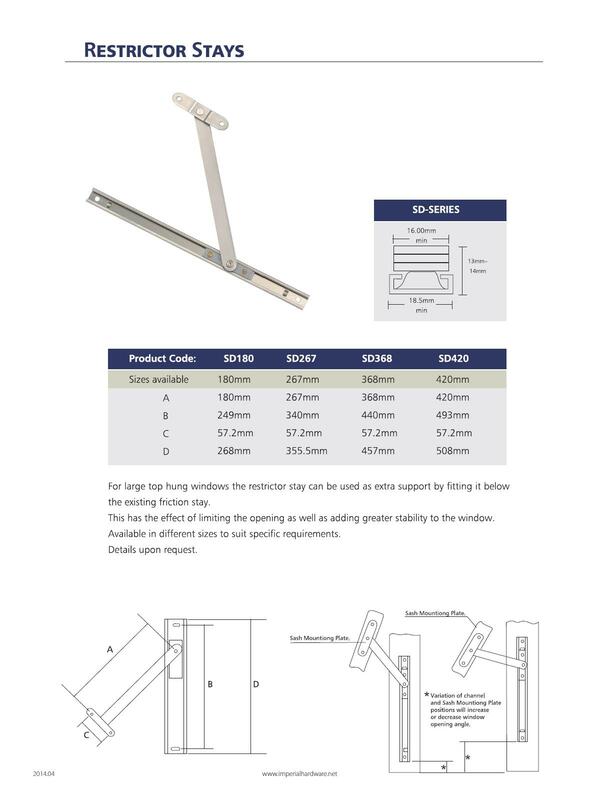 For large top hung windows the restrictor stay can be used as extra support by fitting it below the existing friction stay. 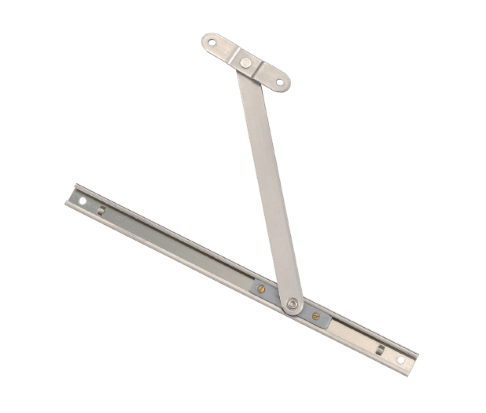 This has the effect of limiting the opening as well as adding greater stability to the window. 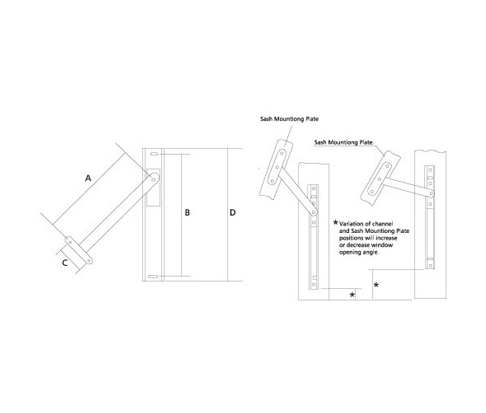 vailable in different sizes to suit specific requirements.